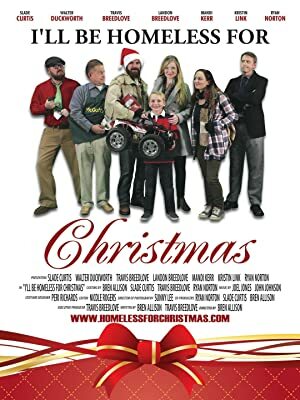 When a petty thief learns that his latest mark is a struggling single mother who works at a homeless shelter, he decides to use his savvy street smarts to make this Christmas one to remember for her and her young son. A mysterious woman comes in to town and inhabits the local haunted mansion, making everyone wonder if she’s a witch or The Grey Lady. A special Christmas tree decorated with handwritten wishes helps Evan and his group of orphaned students develop a connection and a sense of family. An elf attempts to help a boy believe.